The eleventh case I selected to write about is Suzanne Coleman. 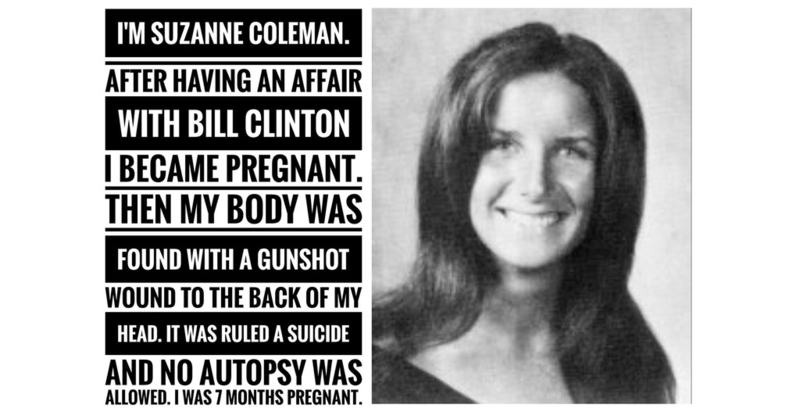 For those who may not have heard of Suzanne Coleman, she was one of Bill Clinton’s many alleged victims. Suzanne Coleman “allegedly” died of a self-inflicted gunshot wound to the back of the head. She was pregnant “allegedly” with Bill Clinton’s illegitimate baby. We are left to believe that she committed suicide with a baby in her stomach and by reaching the gun around to the back of her head. 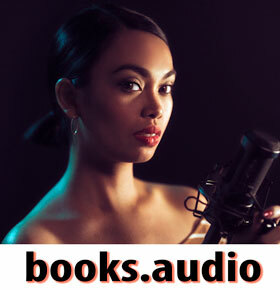 The audio below is from a radio interview with Citizens United’s founder Floyd Brown. 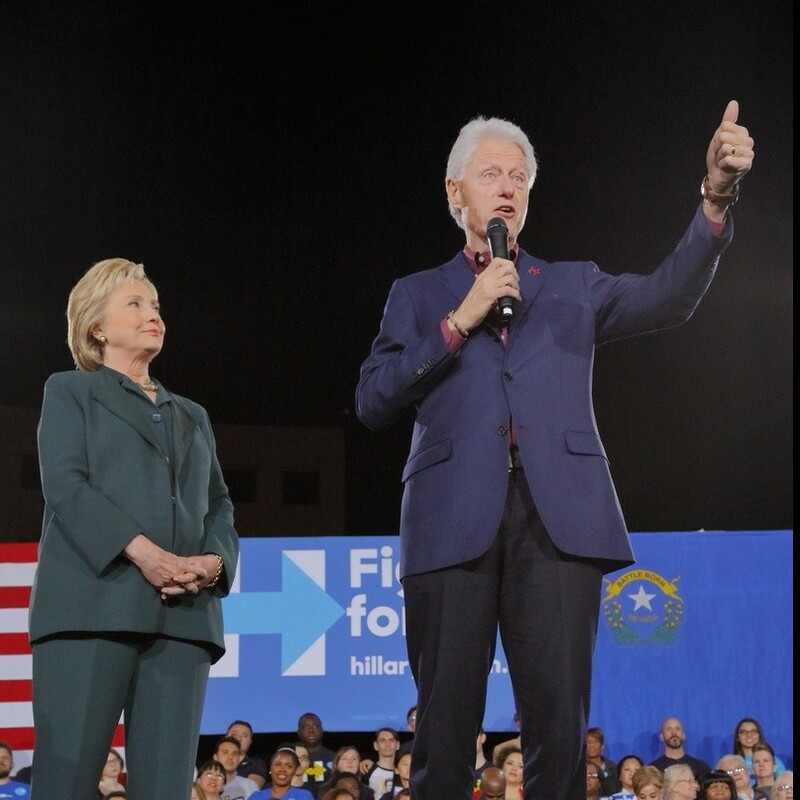 In the interview, Brown talks about the lengths Hillary used to go to just to keep Bill safe from the repercussions that would have resulted from all his sexual escapades. Apparently, Floyd Brown had his suspicions about Coleman’s ‘suicide,’ as did many people, and he was prone to talking about it on his home phone. Hillary illegally wiretapped his phone, and she didn’t like Brown discussing that issue because of the effect it could have while Bill was in office. The Boys On The Tracks is such a disturbing story. Those boys simply saw something they shouldn’t have. So many deaths with BS reasons - I mean, she shot herself in the BACK of the head, really??!! Unreal that these 2 are still walking around. The Clinton's are douchebags. What scum. What incompetent idiot ruled her death a suicide. Obviously someone on the Clinton’s payroll. And they are STILL knocking ppl off! I will never accept that our justice system is SO corrupt, that they allow this to continue. Money talks. What a disappointment our entire government is. Disgusting!